Each time a tenant moves out the need for quality carpet cleaning is critical. The last thing you want is a carpet cleaning service that comes in and simply wet vacuums in a hurry and leaves you with lingering stains and pet odors. Let's face it, carpet is an investment that can make a home look great awful. MAE'S carpet cleaning takes the time to do each job right. We offer a high quality cleaning that removes allergens, odors, most stains (you'd be surprised what we are able to get out) along with dust and dirt. If you have any spots that return within 30 days of your carpet cleaning, we’ll come back at no charge to take care of them. We even have a way of removing pet stains from your carpet's padding. It is important for us to ensure that your cleaning is long-lasting and that you are satisfied with our services. If any spots or stains return after your service, definitely give us a call. 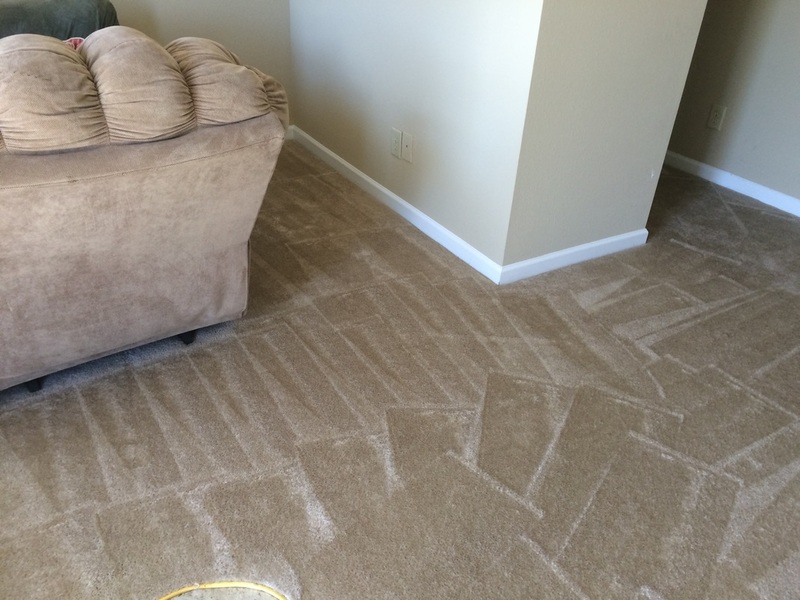 We clean carpet for Realtor and property manager in Charlotte and surrounding areas, Mae's Carpet Cleaning is specialize in cleaning carpet for moving out or moving in tenants. we also can clean carpets on high rise building where houses cant reach to do a deep cleaning. When toilets or washing machines overflow, or a pipe break or freeze. 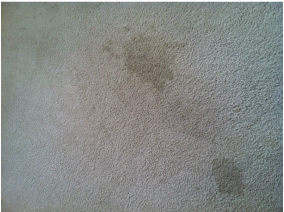 Mae's Carpet Cleaning can get as soon as possible to star extracting the water and the drying process. We will make it painless. We can remove urine odors and stains from the carpet. Contact Us To Get Started. We Want To Hear From You!